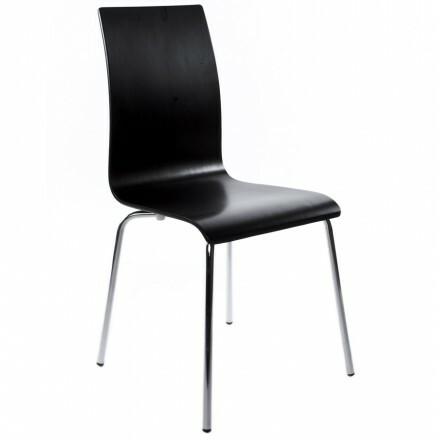 versatile chair Oust wood and black chromed metal. His somewhat flexible seating allows him a better back support for comfort. Elegance and design are the hallmarks of this lamp on foot Kate which illuminate your living room, your bedroom or any room of your home. 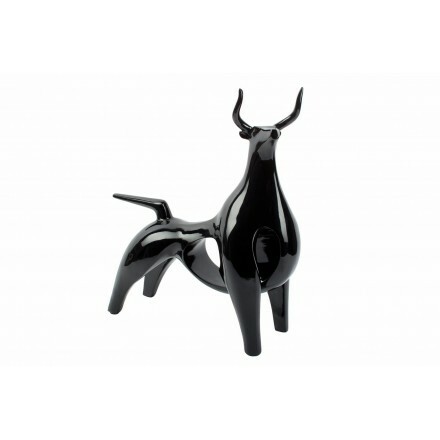 This resin black bull sculpture statue will decorate your furniture with elegance and will work very well in a living room or an entry. 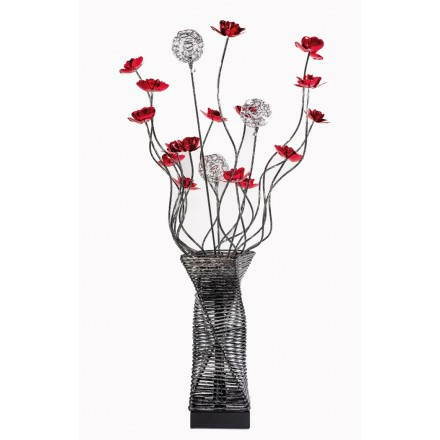 Ideal for a current and contemporary decoration. 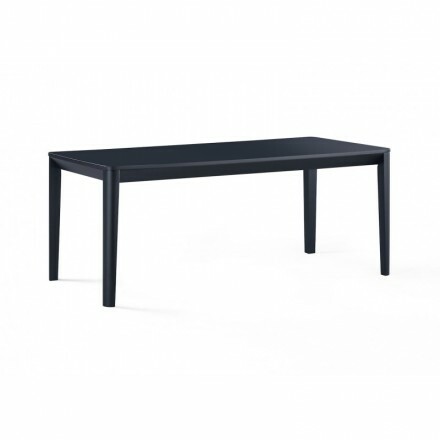 The contemporary style black wooden dining table can accommodate up to 8 guests in total comfort.